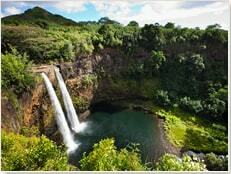 Kauai is the perfect tropical playground for a large variety of activities. 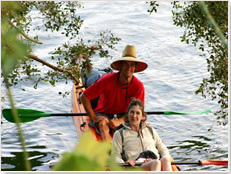 Many activities take place in or around the water. 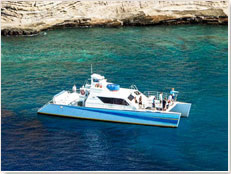 Enjoy a snorkeling tour along the remote Na Pali Coast or over to the island of Niihau, go on a big game fishing tour, go scuba diving, kayaking, sailing or surfing. 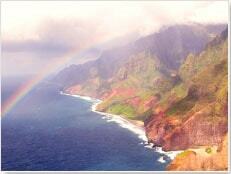 If you have never been to a traditional Hawaiian luau, attend one on Kauai. 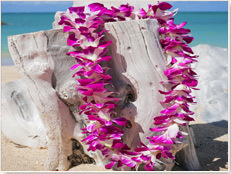 A luau is a traditional Hawaiian feast with many delicious foods, coupled with cultural demonstrations and a Polynesian show featuring music and dances from Hawaii and greater Polynesia. 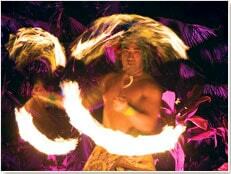 Attending at least one luau is a must for every visitor to Hawaii. 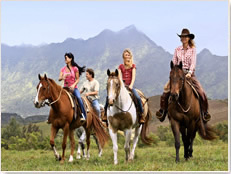 Kauai Discount offer Kauai's best activities at discounted prices. 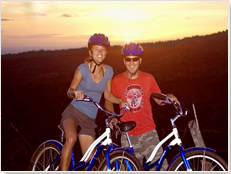 Browse popular Kauai activities below or check out our activity categories. 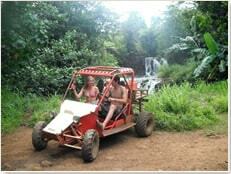 Having fun in Hawaii is easy and effortless when you book your Kauai activities through Kauai Discount.